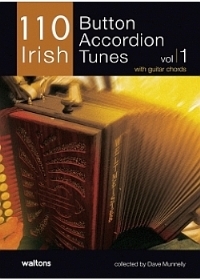 Selected by button accordion wizard David Munnelly, this first dynamic collection in the ‘110’ Irish music series is a must for any player of the button accordion who wishes to expand and enhance their repertoire. 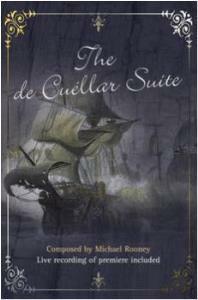 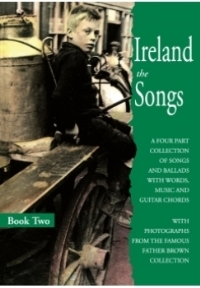 Also available in book& CD edition. 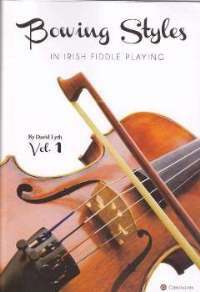 Expanding the hugely successful 110 series of tune books are 6 NEW COLLECTIONS from some of Ireland’s top traditional musicians. 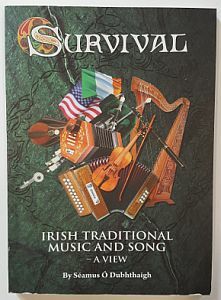 These new collections of tunes, chosen and arranged for Mandolin, Concertina, Fiddle and Button Accordion and including general collections of the Best Scottish and Irish Session Tunes, are in an easy-to-read format with guitar chords.